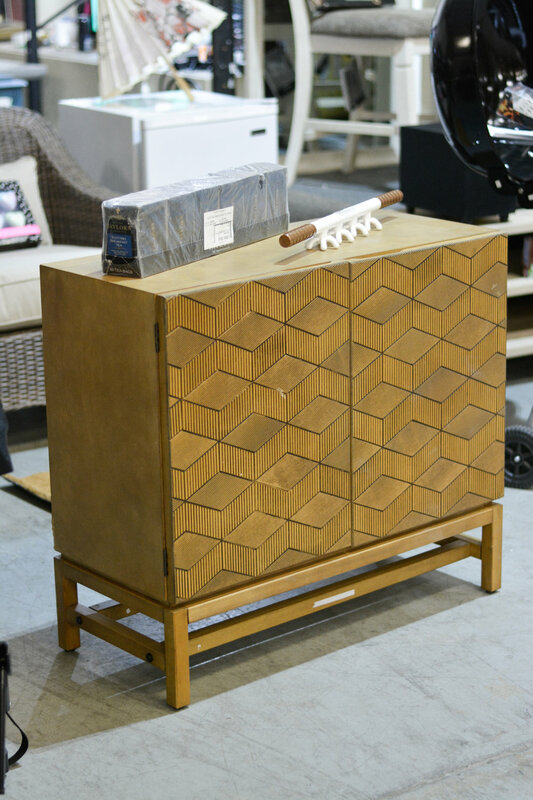 Find great deals at our auction. Our frequently featured categories are: kitchen appliances, household items, outdoor power equipment, knives of all styles, outdoor furniture, tablets and various small electronics. Bidder registration is free, and there’s a food truck on-site! 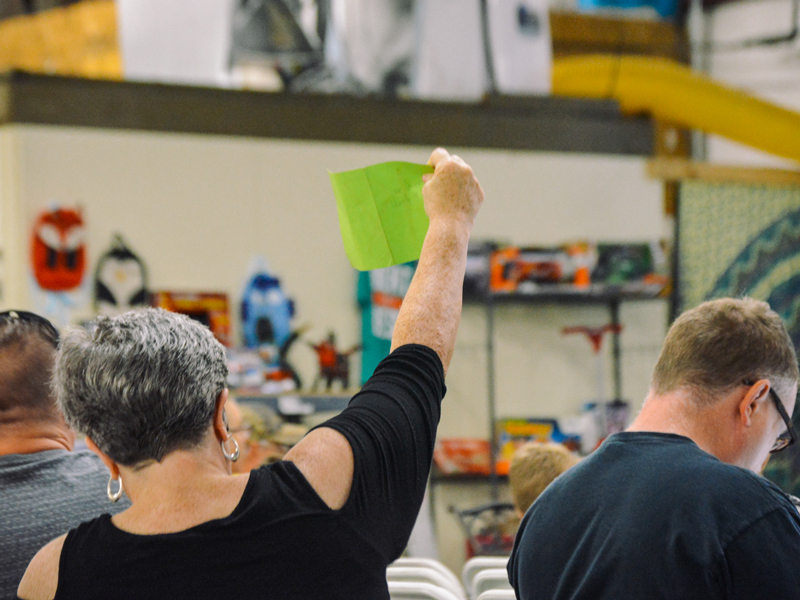 Our auctions are family friendly events, so come and hang out with us! If you would like to get a sneak peek at our upcoming auction, please fill out the short form and click "Submit" to be added to our weekly mailing list. Leave The Auction House a review on Facebook!